Peoria Public School students joined Polly Barton, CEO of the Barton Family Foundation, for the launch of the Every Student Initiative, which will provide fully-funded field trips for each student in the district for the next five years. The new Every Student Initiative will provide fully-funded field trips that are specifically designed to reinforce classroom curriculum. 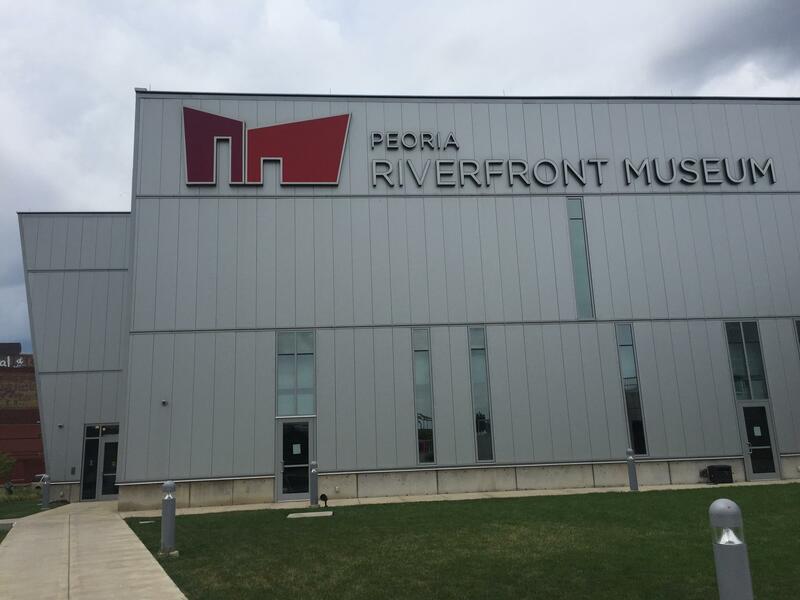 The Museum says about 1,800 Peoria Public School students visited on field trips last year. The new program will increase access to all of the district’s nearly 9,000 kids grades K-8, including Quest Charter Academy. “This is just a fantastic opportunity for kids to really get hands-on experience and make what they learn in the classroom actually make sense,” Trewyn Principal Renee Andrews said. Andrews says it opens a world for kids in low-income areas, in particular, who might not have the chance to venture outside their own zip code. The Barton Family Foundation provided the $250,000 contribution needed to launch the new program, which will provide each student a fully-funded field trip annually, for the next five years. 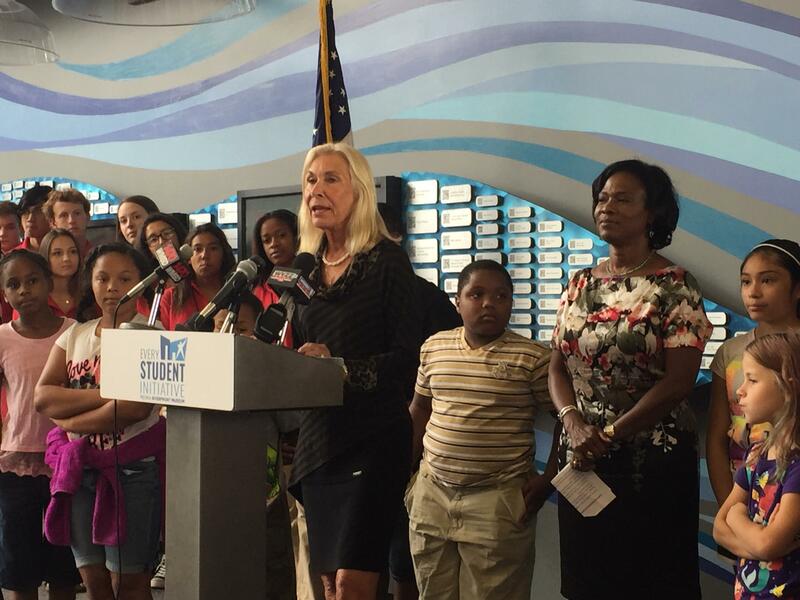 “The future of our community depends on these kids,” Foundation CEO Polly Barton said. 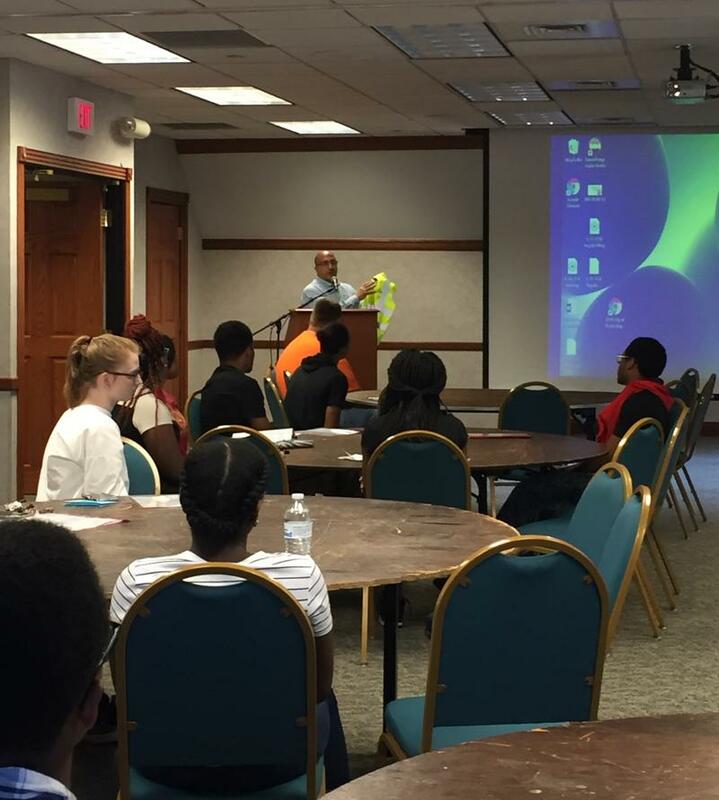 Twenty-two high school students received bright yellow reflective vests for their new summer job. Peoria Public School students are enrolling for the new school year at several open registration events through mid-August. The new “hub” system aims to make the process quicker by computerizing all student paperwork, well before the first day of school. 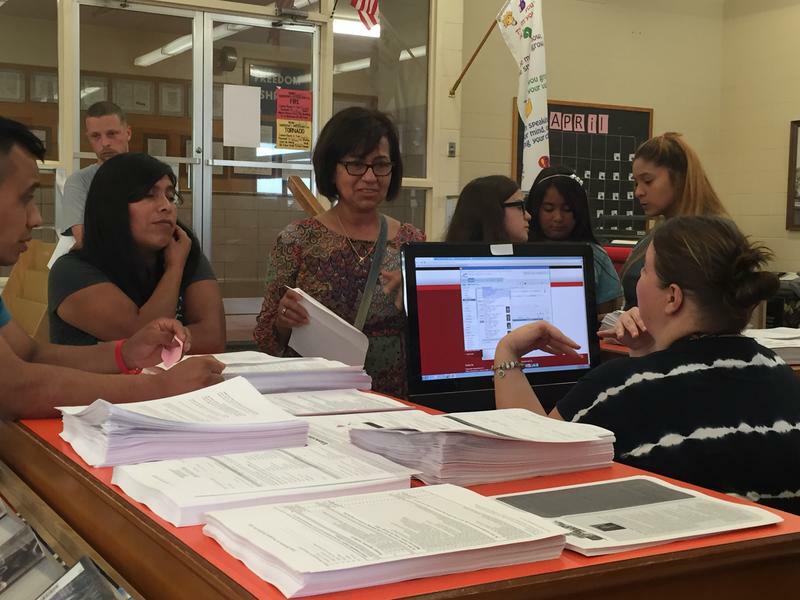 But on Tues., the new enrollment process was a lengthier for Hispanic families who needed bilingual assistance.